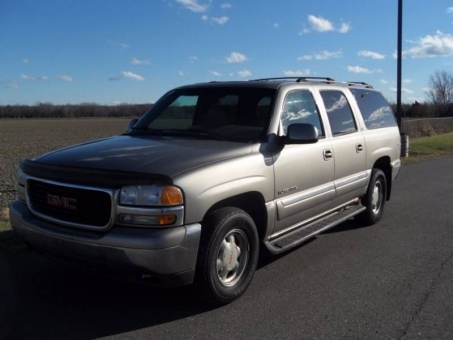 For sale nice 2000 GMC Yukon! One Owner! Clean CarFax!